Click Here To See Our Full Range Of Service's We Provide In Your Area. Aerial-Tech Solutions Ltd is Aylesbury's Local ardi-lb registered TV Aerial Installer.We only supply and install Digital Approved products & Just below is a MORE box for you to click if you wish to either check our Identity or would like to know about the rdi-lb scheme. 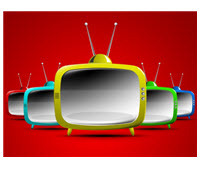 Great TV With NO Monthly Bills Record & Watch At A Time That Suits You! 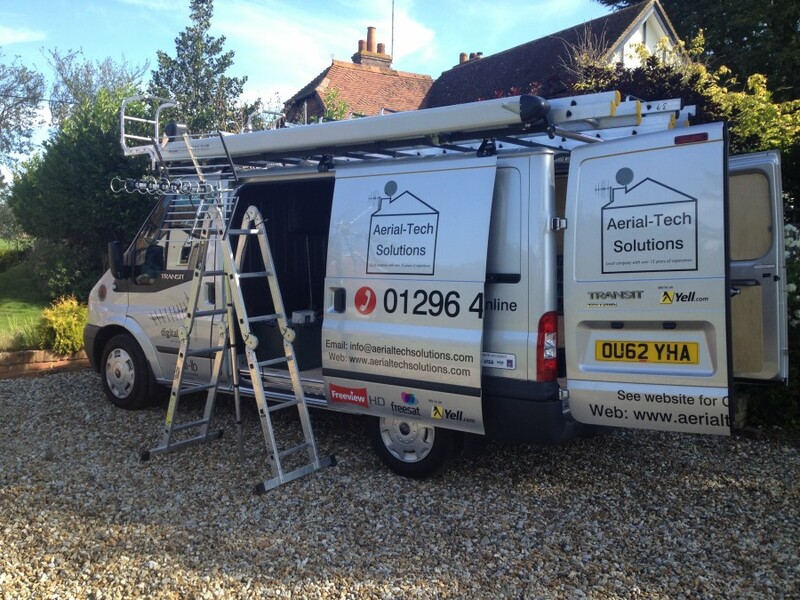 Your Local Registered Aerial & Satellite Installer Based In Buckinghamshire. 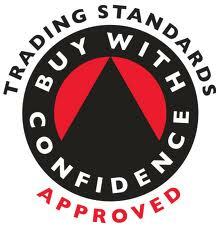 Your Local Trusted & Trading Standards Approved Aerial Installer For Buckingham. 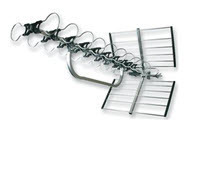 We can supply and install a comprehensive range of Digital TV Aerials, All our aerials are fully Freeview & DAB ready. 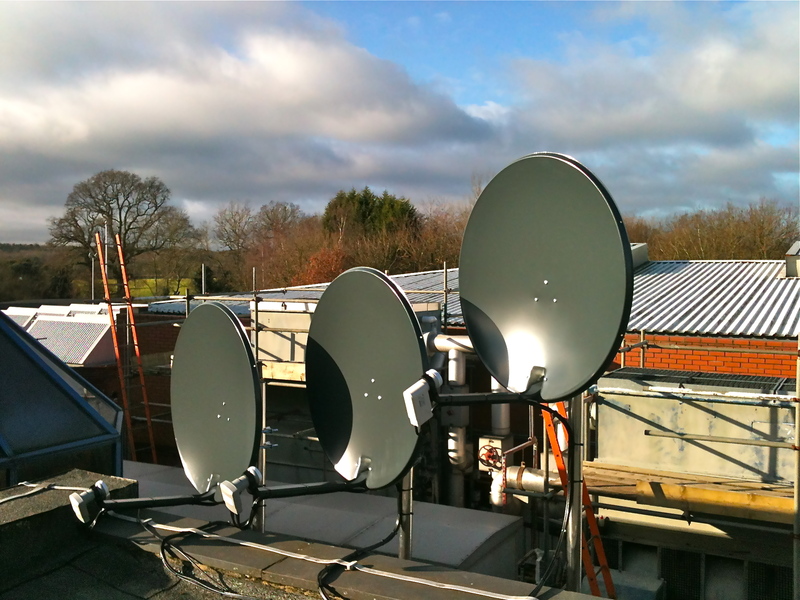 We also service & maintain existing systems and provide tv aerial repairs Where Possible. Free Estimates are provided for all new installations. Call us today on 01296 433455 to discuss your requirements or complete the simple and easy request an installer form below. 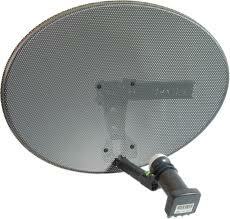 We can supply and install a comprehensive range of FreeView HD systems and Digital Aerials and Satellite dishes. 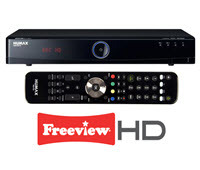 Call us today on 01296 433455 to discuss your requirements or complete the simple and easy request an installer form for FreeView HD Digital Installer For reviews see us on Trust a Trader! We can supply and install a comprehensive range of FreeSat HD systems and Digital Aerials and Satellite dishes. 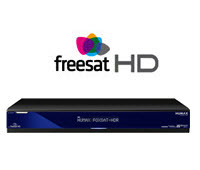 Call us today on 01296 433455 to discuss your requirements or complete the simple and easy request an installation form for FreeSat HD Digital Installers For reviews see us on Trust a Trader! Sky HD is the ultimate viewing experience, providing almost life-like viewing complete with the Sky+ recording facilities! With four times greater picture clarity, sharper, more vibrant colour & images and many programmes with surround sound, over 5,000 hours per month of HD entertainment and much more to follow, you will not be disappointed. To receive Sky HD you must have a Sky HD receiver box and HD compatible television. Sky Digital provides access to new home entertainment with hundreds of channels and programmes, all broadcast in fantastic digital quality. There is a variety of monthly subscription packages available, each of which can be tailored to suit your viewing requirements. Sky also brings Interactive TV, which allows you, the viewer, to interact with your Sky system to take part in a TV programme, play games, make purchases and even send text messages and emails, all through your television set. Multiroom or Home Distribution as it is known is a fantastic way to watch television in your bedroom all whilst controlling your satellite or freeview system in your living room! Every Multiroom system is different, and can be customly designed and tailored to meet your requirements, and configured to operate through as many rooms or television of your choice. Aerial-Tech Solutions Ltd are specialists in Digital TV Aerial Installations, Digital Radio, Sky Installations, Freeview and Freesat Systems. Call Today on 01296-433455 or 07854-569310 for your free! On Site Survey & Estimate from a Professional Registered & Approved rdi-lb Installation Company Based in Aylesbury, Buckinghamshire.